What are you wanting to accomplish in 2017. Here in Minnesota, we have 162 days 22 hours, 50 minutes until the clock turns over to 2018. In that time, I would love to hit 11,200 views on my blog. To do that, I need a minimum of 43 views per day. See what happens when you don’t hit things as hard as you should have? You drop your goals. It is after 2a.m. here in Minnesota and I am bringing you encouragement from my blog! I Make Positive Actions Come True!! IMPACT!!! 💥 BOOM! I love you! I want to see you succeed! I want YOU to reach your goals for the day, the week, the month and the year!! But you will never get anywhere by sitting still! Make that order! Make that call! Decide to make the jump from where you are to where you need to be!! And do it NOW! Where do you see yourself in 2018? I see myself as a successful DJ and blogger!! 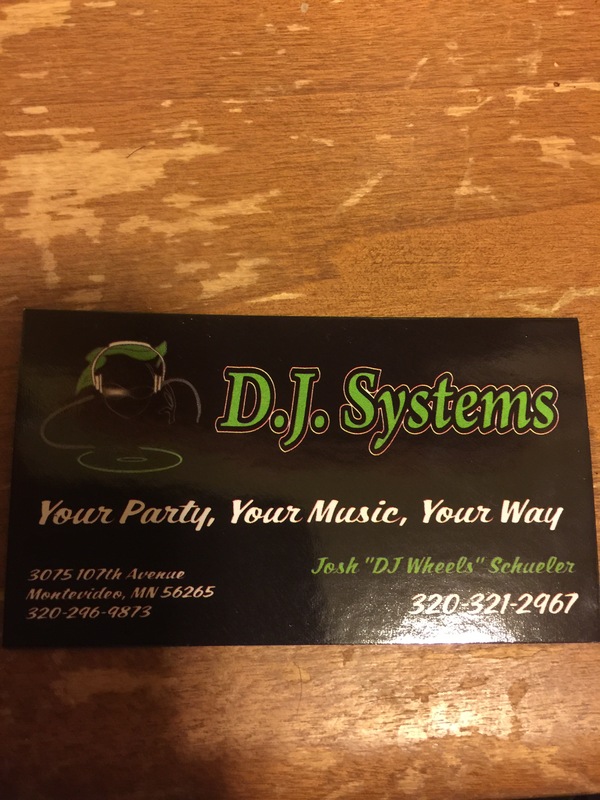 I received the next step in my DJ career this past week…. I want to DJ everywhere!! I want to grow! I want to expand! I want this company to do so many gigs that I have to schedule other people to do the shows!! That is what I envision. Tomorrow night I am Djaying a wedding party. And it will be the first time I also host an air guitar contest for the kids!! Glow sticks, air guitars– IT WILL BE EPIC!! And how did I do this? By speaking to the owner of the company at our local county fair last year. What do you want to accomplish before the end of 2017? Better start making those moves and having those conversations now. Your dreams are waiting.